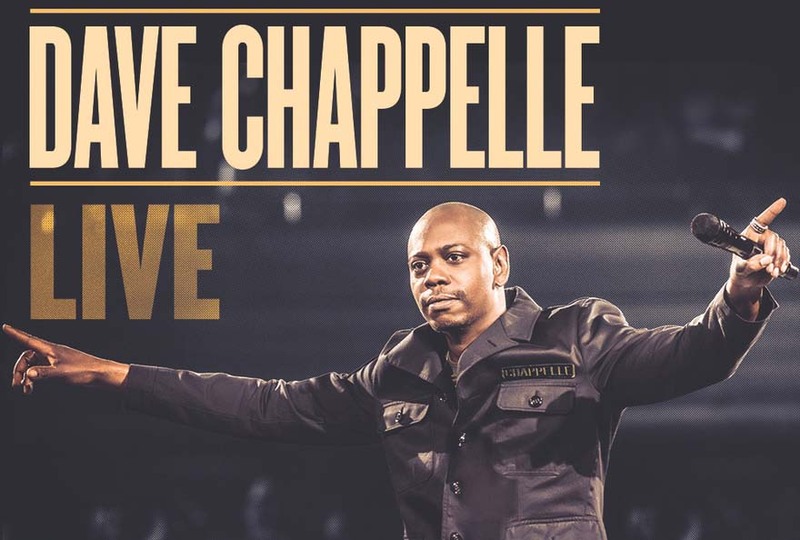 LAS VEGAS – Dave Chappelle will perform live at the Mandalay Bay Events Center Friday, May 5 at 9 p.m. The comedy icon recently made his triumphant return to the screen with a pair of blistering, fresh stand-up specials exclusively on Netflix. Tickets, ranging in price from $59 to $279, go on sale to the public Friday, April 14 at 10 a.m. PST at axs.com. M life Rewards members, Live Nation, AXS and Foundation Room customers will receive access to a pre-sale running Thursday, April 13 from 10 a.m. to 10 p.m. PST. To join M life Rewards or for more information on the program, visit mlife.com.